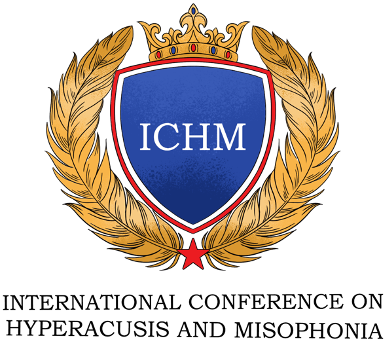 Conference Theme: Exploring the relationship between hyperacusis, tinnitus, misophonia, noise sensitivity, and hearing impairment? This event is suitable for audiologists and other healthcare professionals who are involved in assessment and/or management of patients with tinnitus and hyperacusis/misophonia. This conference brings together studies of audiology, mental health, neuroscience, psychoacoustic, neurology, and other areas. A wide range of plenary sessions, workshops and interactive sessions are planned which offer practical guide for improving your clinical practice in assessment and rehabilitation for tinnitus and hyperacusis patients. Open access to exhibitors and visitors. Exhibition centre at ICH4 aims to bring a wide spectrum of audience together ranging from hearing devices industry, publishers, research, education and charity institutions, audiology recruitment services, as well as NHS and private clinical services etc. Registration for the conference is free for students, presenters, and qualified hearing healthcare professionals who are unemployed. Everyone needs to submit the registration form.